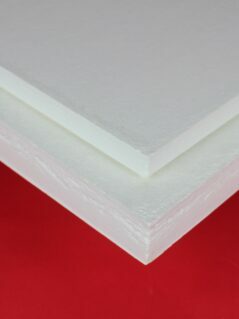 ZIRCAR Ceramics’ Alumina-Silica Insulation Type ECO-1200 is a useful utility grade of refractory ceramic fiber (RCF) insulation board suitable for use to 1260°C (2300°F). 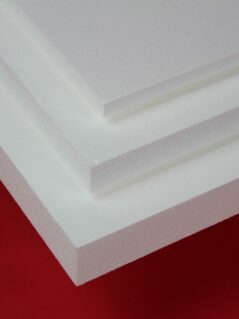 ZIRCAR Ceramics’ Alumina-Silica Type UNIFORM A is a unique family of ceramic-fiber-based insulation with exceptional machinability and very good strength in applications with temperatures to 1260°C (2300°F). 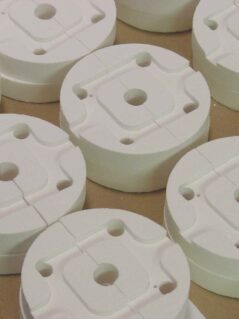 ZIRCAR Ceramics’ Alumina-Silica Type UNIFORM C is a 1420°C (2600°F) rated, unique family of ceramic-fiber-based insulations with exceptional machinability and very good strength. 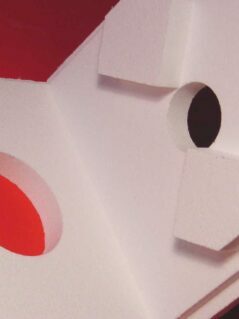 ZIRCAR Ceramics’ Alumina-Silica Type ASH is a 1260°C (2300°F) rated uniformly-bound combination of specially processed shot-free refractory ceramic fiber (RCF) and inorganic alumina binder. 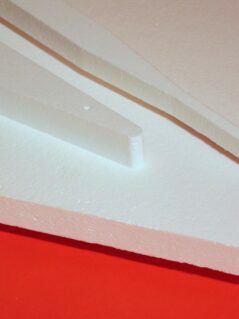 ZIRCAR Ceramics’ Alumina-Silica Type ASQ-20 is a premium-grade, medium-density combination of shot -free refractory ceramic fibers (RCF) and high-purity inorganic alumina binder. 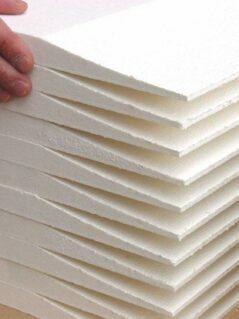 ZIRCAR Ceramics’ Alumina-Silica Insulation Type AXHTM is a strong, 1420°C (2600°F) rated, rigid refractory structure of a blend of ceramic fibers and a high-purity inorganic Colloidal (Amorphous) Silica. 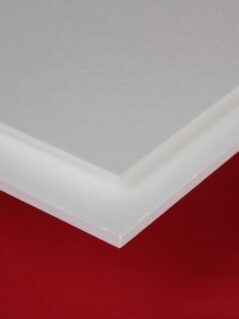 ZIRCAR Ceramics’ Alumina-Silica Insulation Type AXL is a strong, 1260°C (2300°F) rated, rigid refractory structure of high-purity refractory ceramic fibers (RCF) and high-purity inorganic Colloidal (Amorphous) Silica binders. 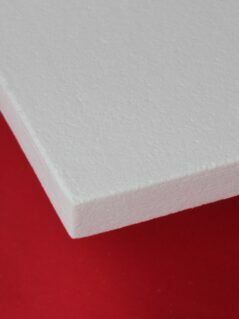 ZIRCAR Ceramics’ Alumina-Silica Type ECO-27 is a medium-density utility grade of refractory ceramic fiber (RCF) insulation board suitable for use to 1260°C (2300°F). 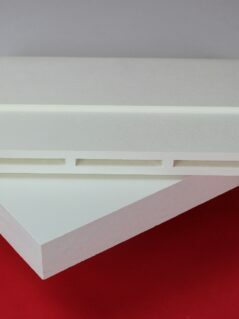 ZIRCAR Ceramics’ Alumina-silica Insulation Type HASH-60 is a high-strength, uniform, rigid, refractory board composed of shot-free refractory ceramic fibers (RCF) and high-purity alumina binders. 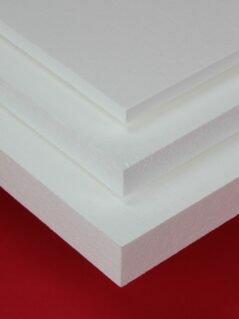 ZIRCAR Ceramics’ Alumina-Silica Type RNKO is a high-strength combination of low-shot refractory ceramic fibers (RCF) and inorganic refractory binders with useful properties to 1260°C (2300°F). 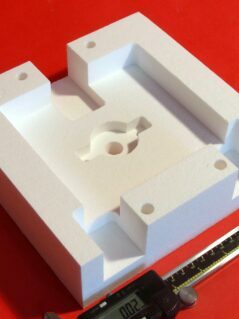 ZIRCAR Ceramics’ Alumina-Silica Type Z-500 is a uniquely high-strength rigid combination of specially processed refractory ceramic fiber (RCF), low-surface-area ceramic fillers and inorganic binders with useful properties to 1000°C (1832°F).